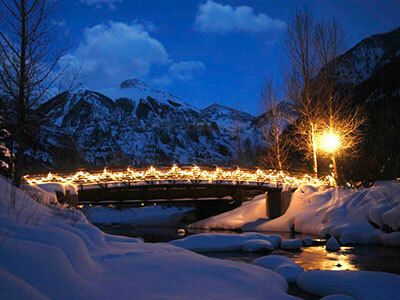 In addition to assisting in the purchase and sale of extraordinary Telluride properties, I can help you in finding the perfect Telluride vacation rental property for all your vacation needs. Sit back and enjoy a personalized experience while I take the headache and hassle out of finding you're the perfect vacation rental in beautiful Telluride, CO. 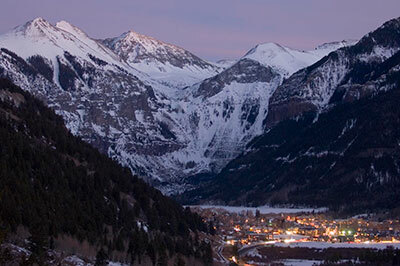 I can negotiate your rental rates for you and weed through the vast amount of properties that Telluride has to offer. 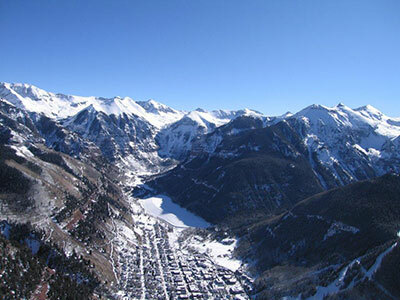 I have personal knowledge of the best rental deals in the Telluride area as well as a long standing relationship with every rental company in the Town of Telluride and Mountain Village. If you are looking to save money and time, call me at 970-708-1155 to handle everything.